Amazing music, and great and timely delivery! Love your energy and attitude... Keep it up! I love this CD as well as the Treehouse CD. I bought Soft Animals because I loved Treehouse so much! Soft has a slightly different feel from Treehouse. These are my favorite albums right now. These people are so cool! Love Love! Can't wait for more recordings!! 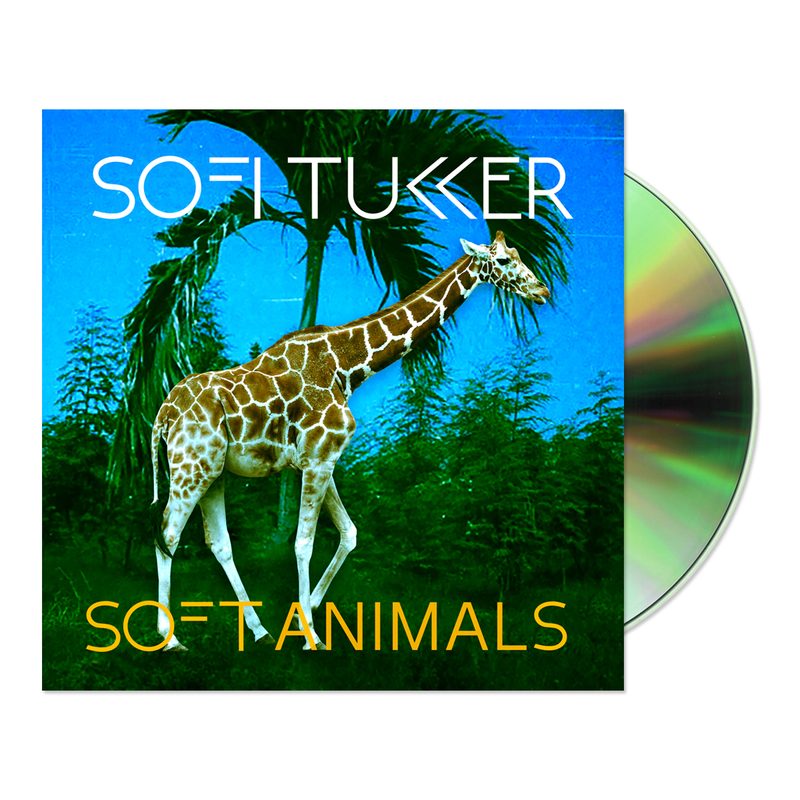 I purchased both CD's and love the new sound that Sofi Tukker create. I was disappointed that they were not available at local retail stores. Distribution and advertising need to step up so that their music can be more readily purchased. Big fam at 68 years old!! the music is awesome....needs more tracks on it. I want more! Contains music that causes addiction. Copyright © 2019 All Rights Reserved. Musictoday II, LLC, is the seller of all Sofi Tukker merchandise and is solely responsible for all aspects of your purchase.